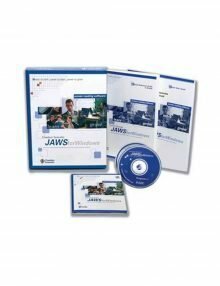 JAWS Professional is the world’s most popular screen reader, JAWS for Windows works with your PC to provide access to today’s software applications and the Internet for those who are blind or have low vision. Eloquence speech synthesiser speaks through the computer ‘s sound card, reading information from the screen aloud and providing access to a wide variety of informative, educational, and job-related applications. 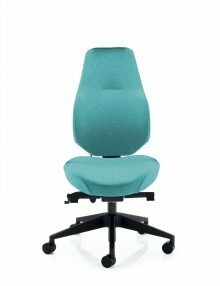 JAWS supports standard Windows applications and other popular applications with little or no customisation. 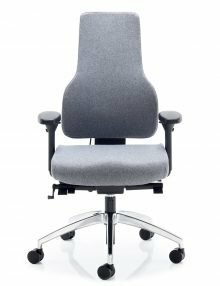 JAWS also outputs to refreshable Braille displays, providing unmatched Braille support among screen readers on the market. JAWS installs with an enhanced, multilingual software speech synthesizer, Eloquence for JAWS. Languages include: American English, British English, Castilian Spanish, Latin American Spanish, French, French Canadian, German, Italian, Brazilian Portuguese, and Finnish. Includes RealSpeak Solo, SAPI 5 synthesizer CD with American English, British English, Australian English, Latin American Spanish and Castilian Spanish languages. Windows applications and proprietary software. New tools for easier customisation without the need to write scripts. Authorisation and registration can be accomplished over the Internet. Alternative authorisation and registration can be arranged for those without Internet connections. Support is provided for user-speciic and shared proiles for JAWS coniguration settings. JAWS supports remote access via Citrix and Terminal Services (extra authorisation is required). The interactive talking installation lets the user set up JAWS quickly without sighted assistance. New users will appreciate the Basic Training Tutorial with text and audio instruction to help them understand how to navigate the Windows environment with JAWS. 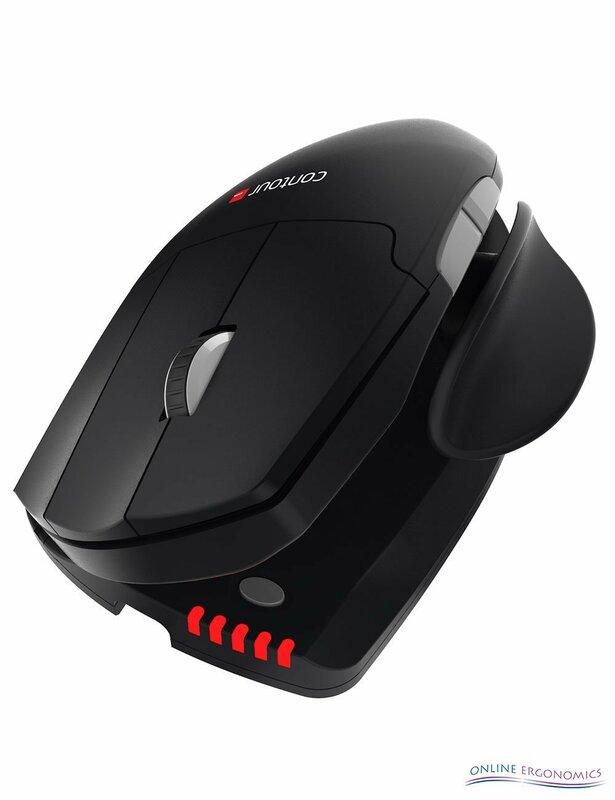 The tutorial is included and can be installed along with the software. 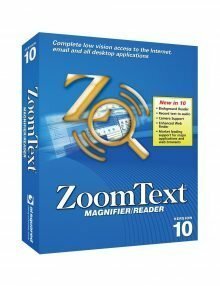 Combining the revolutionary new features of ZoomText Magnifier with a powerful set of reading tools, ZoomText Magnifier Reader gives you the total computer access solution. ZoomText reads your documents, web pages and email right through your computer’s speakers. With ZoomText Magnifier Reader, your computer is easier to see, hear & use. 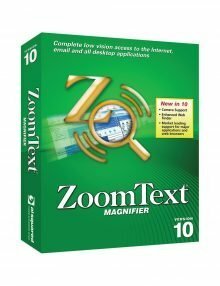 ZoomText Magnifier enlarges and enhances everything on your computer screen, making all of your applications easy to see and use. Zoom-in, sit back and enjoy using your computer without straining your eyes. ZoomText Magnifier enlarges and enhances everything on your computer screen, making all of your applications easy to see and use. Zoom-in, sit back and enjoy using your computer without straining your eyes. 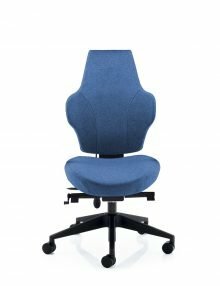 It’s simple enough for the casual user powerful enough for the corporate user just right for you.